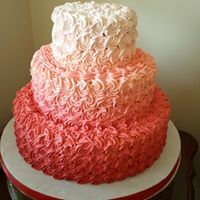 JCakes began as Jessica’s Cakes in North Haven by Jessica Kimball (formerly Trombetta) in 1992. 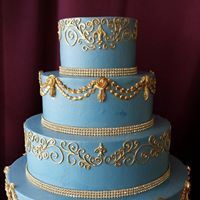 Since then, JCakes has grown to a full-scale bakery through its reputation of producing delicious, unforgettable cakes for weddings, birthdays and all special occasions. The name changed to JCakes when the first shop opened in East Haven, CT. Through the years JCakes has grown and moved locations to better serve the local community, ultimately landing in its current North Branford location in 2003. Current owner, Hope Looney, graduated from Chapman University and began a career in healthcare finance. After some international travel, Hope decided to take her dream of a culinary career and make it a reality. She trained with Chef Jeff Trombetta, Chef Ken Ayvazian and Jessica Kimball and specialized her training on French style pastry and techniques. 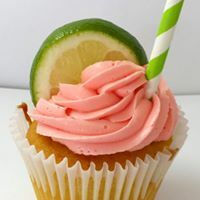 Hope and her team also attend International Baking and Cake Decorating Seminars to stay on top of latest trends, techniques and products in the field.